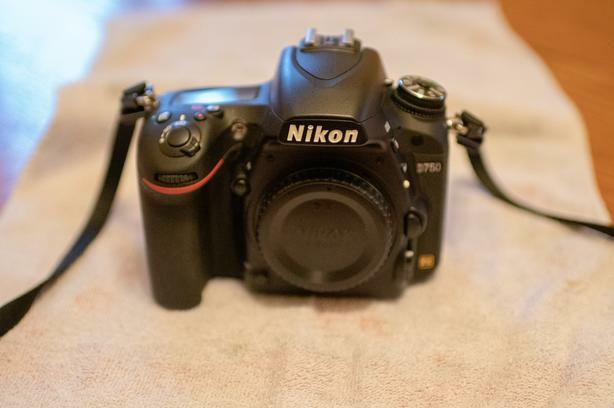 Nikon D750 with battery grip. Camera is in great shape and has just over 12,000 actuations. Selling because I am not using it as I bought the D500. I also have the battery grip for it which I bought but never used. I will sell the camera and battery grip separately.